Hello....WOTOFO FLOW SUBTANK Replacement Coil! This is a 0.25ohm coil head designed for the FLOW SUBTANK to bring you a nice flavor and huge vapor clouds. 5pcs in each pack. Get them as spare parts for your FLOW sub ohm tank. It is also compatible with the SMOK TFV8 Baby Beast Coil! 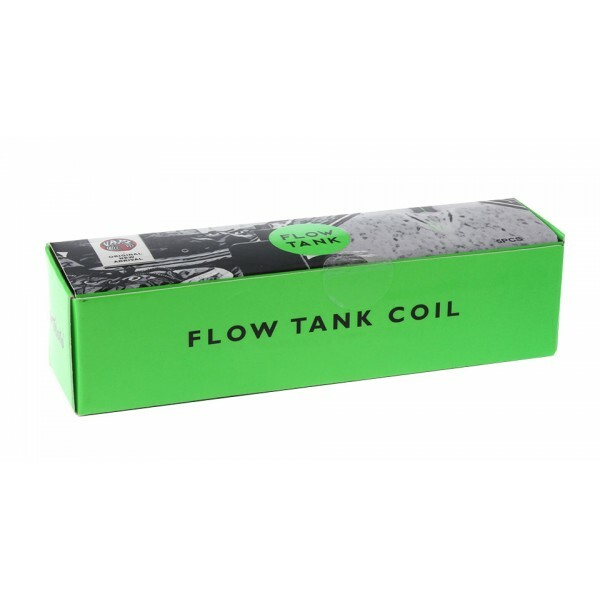 WOTOFO FLOW SUBTANK Coil and SMOK TFV8 BABY BEAST Coil are both fit for WOTOFO FLOW SUBTANK and SMOK TFV8 BABY BEAST Tank. The two kinds of coils can exchange.